Fomer beauty of Tanzania, Wema Sepetu recently made news after revealing the man that she claimed to be her ‘future husband’. This was via the post of a selfie that she took to her Instagram page while lying with her yet to be identified man in bed. However, as it is said that good moments always come with bad ones, it so appears to the socialite who is also Singer Diamond Platinumz’ ex-girlfriend if Mange Kimambi’s reports are to go by. Kimambi’s new revelation about the Tanzanian sweetheart is that Wema is the reason to why actress Irene Uwoya walked out on her marriage with rapper Dogo Janja. The details that Mange Kimambi shared on her Instagram page pin Wema to have slept with Dogo Janja knowing well he is married to a colleague. 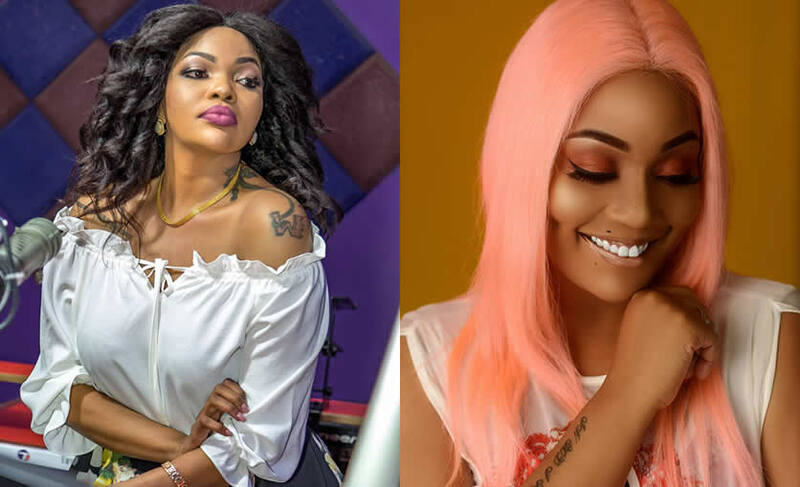 She continues to claim that it happened a few weeks ago after Wema and Dogo bumped into each other at a mutual friends house. After a few sessions of smoking weed; the two then decided to enjoy each other’s company. 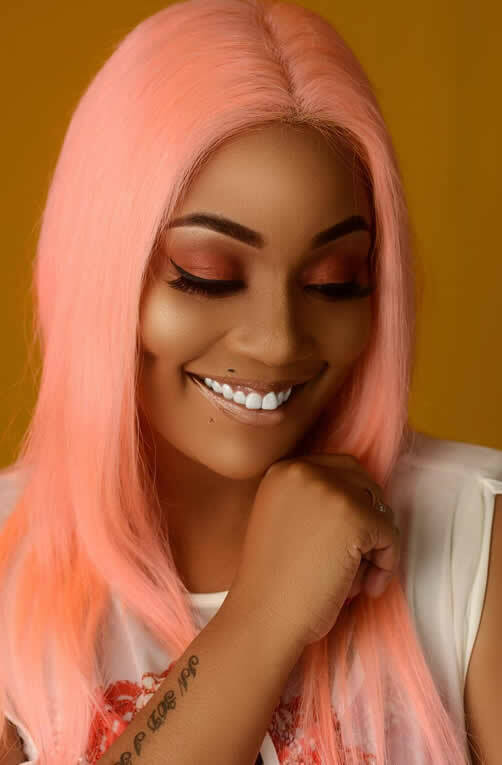 As many would say that it would have been out of jealousy for Kimambi to come out with such claims about Wema Sepetu, she has the proof to defend her word. Mange Kimambi also revealed her conversation with Dogo and judging from his reply, it all shows he feared the story leaking.